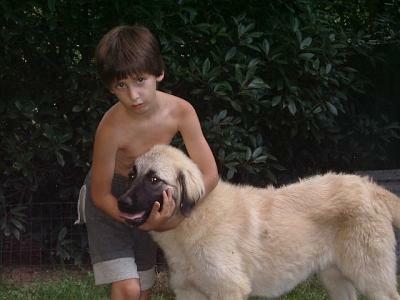 Turkish Dogs - particularly Anatolian Shepherd Dogs: Love the picture! I couldn't resist posting this! To see more of Nino's stuff, visit his blog!